To commemorate Dr Jose Rizal’s birth month, the Lopez Memorial Museum, in cooperation with Anvil Publishing, will hold the talk of Nick Deocampo, director of the Center for New Cinema. Rizal, Cinema and the Filipino Nation touches on the beginnings of Philippine cinema signaled by the first feature film on Jose Rizal and how the history of local cinema has been further enriched by films about him and his works. It also asks viewers of these films (and other future films on Jose Rizal) to compare and contrast the sense of nation and identity sought to be established by Rizal’s works and the films, with that of today’s views on these. The film lecture will be on June 30, Saturday, 2-4 pm. 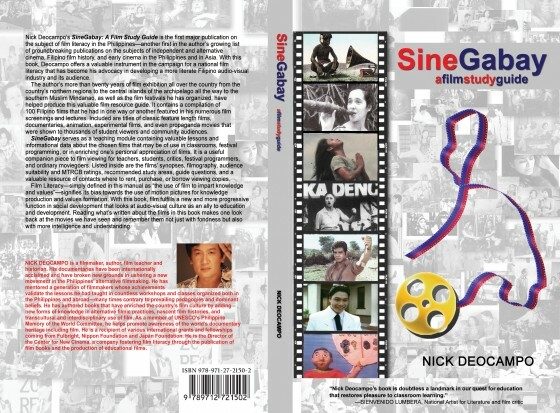 Fee of Php300.00 includes the book SineGabay by Dr Deocampo. Dr Deocampo is a prize-winning filmmaker, author, film teacher, film historian and director of the Center for New Cinema. Three of his groundbreaking books in cinema received the National Book Awards. As an international scholar and writer, his articles have been published in various important publications including: Encyclopedia of Early Cinema edited by Richard Abel (Routledge Press: London and New York); Vestiges of War (The Philippine-American War and the Aftermath of an Imperial Dream, 1899-1999) edited by Angel Shaw and Luis Francia (New York University Press, USA); Queer Looks edited by Martha Gever, John Greyson and Pratibha Parmar (Routledge Press, London and New York); and Documentary Box published by the Yamagata International Documentary Film Festival (Japan). With a teaching experience in various universities like the De La Salle University and the Ateneo de Manila University, Deocampo presently teaches at the University of the Philippines. Anvil Publishing, Inc. is a nine-time Publisher of the Year as cited by the Manila Critics Circle. To date, it is the biggest and most progressive tradebook publisher in the Philippines. 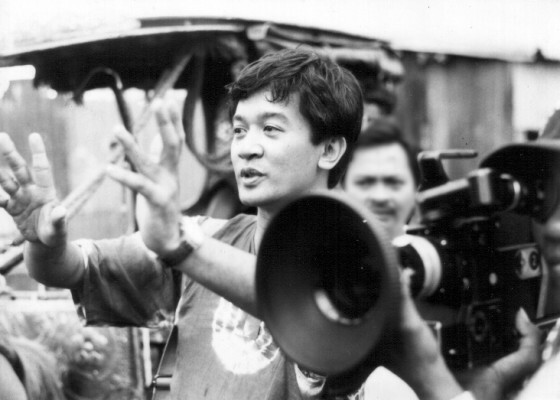 Founded and operationalized in 1990, it publishes and occasionally imports a wide range of books, including Cine: Spanish Influences on Early Cinema in the Philippines and Film: American Influence on Philippine Cinema of Dr Deocampo.